So....I'm extremely behind on this necklace. I was hoping to film a tutorial on this, but since I am so behind on my videos, I decided to share this pictorial (picture tutorial) on my blog. If you follow me on IG (@cheapbutchic) you'll know that I made this necklace months ago. So enough with the talking. Here is what you will need: If you can, use your scraps of fabric. 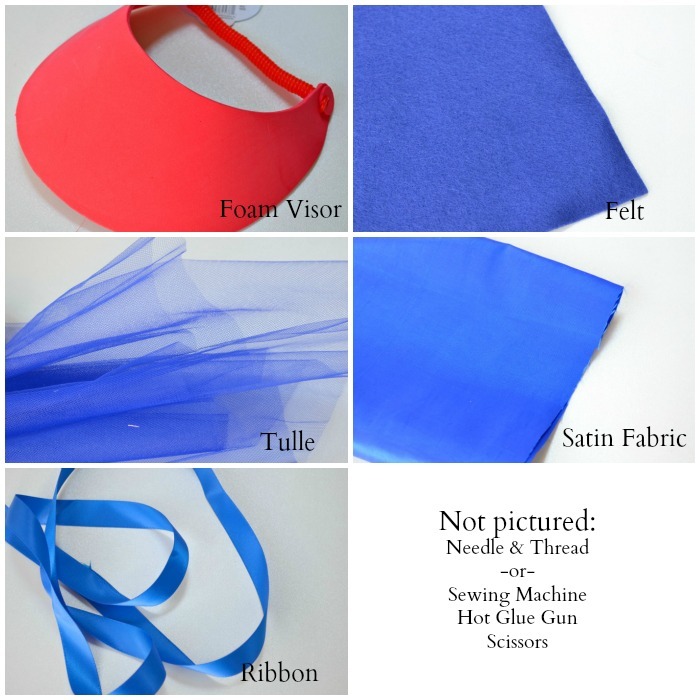 Have you made a tulle skirt lately? Use those scraps. Here is the step-by-step tutorial, If you have questions, comment below. If you've completed this project and would like for me to check it out, tag me on IG. I'd love to see your finished project. Step 1: Trace the shape of the visor onto the felt. Cut shape out. Step 2: Cut out two 20 in. pieces of your satin ribbon. Stitch one end of each ribbon to the corners of your felt. 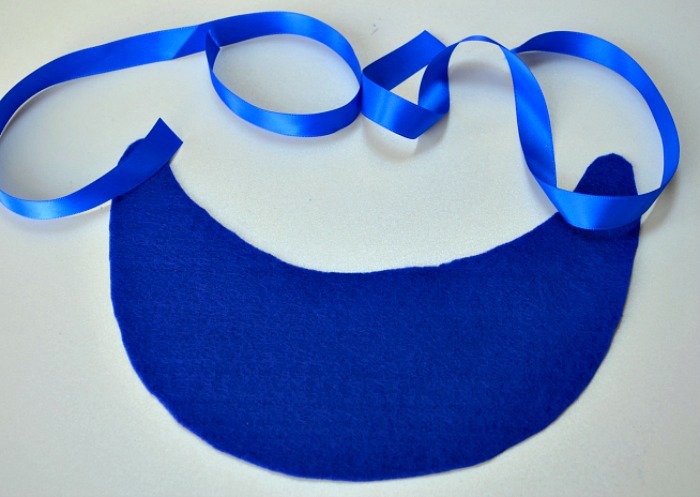 Optional- Use a liquid fray prevention to stop the ends of the ribbon from fraying. You can find it at JoAnns. 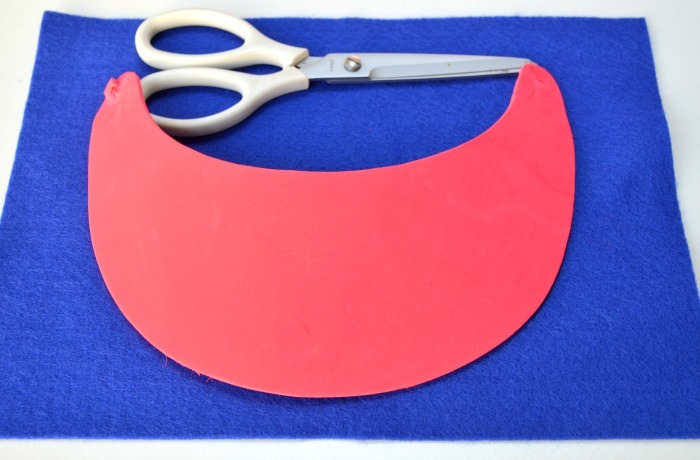 Step 3: Cut out several circles from your tulle and satin fabric. 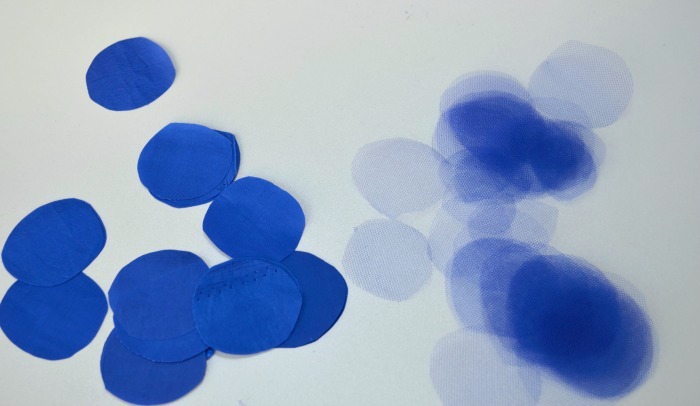 Remember, the circles do not have to be perfect. Step 4: Take one circle, whether satin or tulle and fold on half. Step 5: Then, fold in half again. 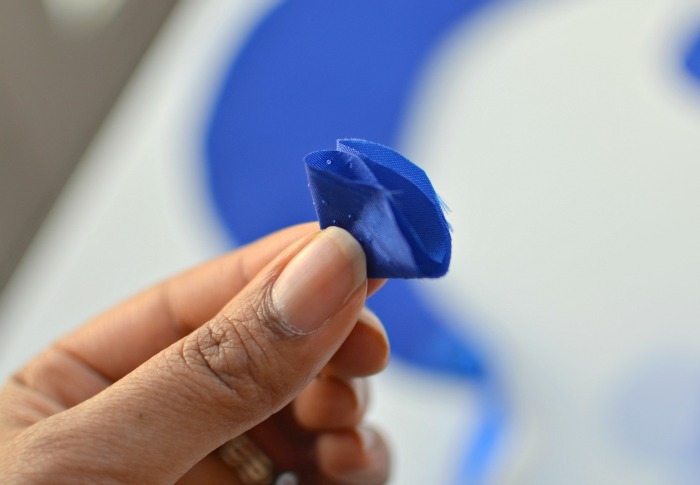 Place hot glue onto tip of your folded fabric and place onto the felt. Repeat steps 3 & 4 with both satin and tulle circles. 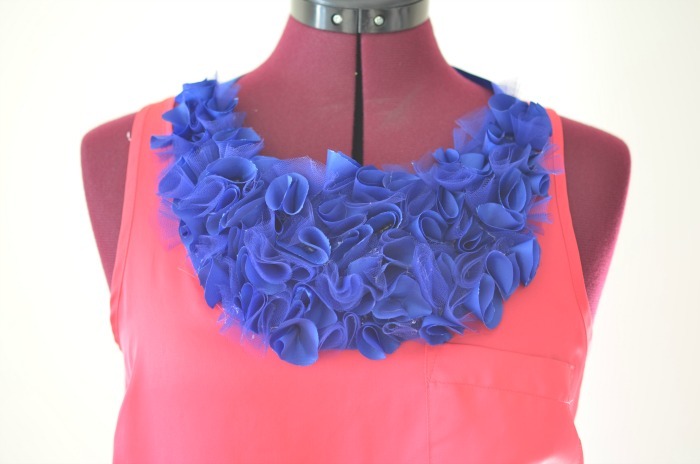 Be sure to spread out both fabrics evenly for a more full and floral-like texture. Also, work fast. Each piece of fabric needs another to stand up on it's point.